Mr.Giltaca owns and operates one of Canada’s most recognizable training businesses Civil Advantage Firearms Training Ltd. In addition, Rod is an instructor in good standing with the RCMP Canadian Firearms Program. Rod produces and hosts the largest (all Canadian) firearms related YouTube Channel, the “Civil Advantage Channel”. He is also the official spokesperson of the Canadian Coalition for Firearm Rights. Tracey has been on the CCFR team since its inception and was one of the original incorporating directors. As a founding member of the team her role and skills have seen her grow into a powerful, public facing advocate. Tracey is the Vice President of Public Relations for the CCFR, Canada’s only in-house registered gun lobbyist and an avid hunter and sport shooter. Her political influence coupled with her tenacious spirit makes this lady an asset to the team. Tracey always puts the best interests of the organization and its members first and has a special rapport with the membership and supporters of the CCFR. She brings with her great experience in the inner workings of Not for Profit and governance in Canada. 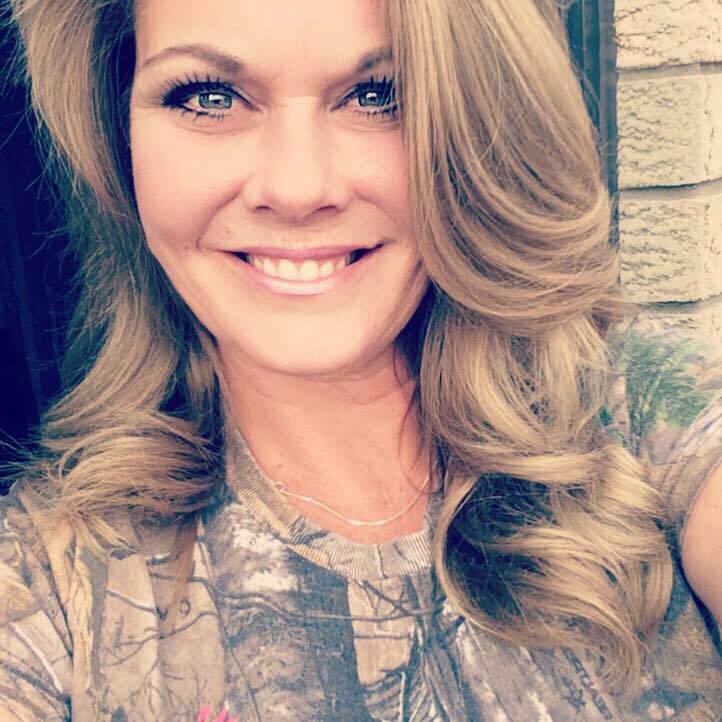 She had an article published in a women’s hunting magazine, detailing her experiences in the mountains hunting with her teen daughter. As a passionate advocate for women and youth in our sport, she embraces the new shooter and encourages education and awareness. Tracey completed her IPSC Canada Black Badge training and recently attended the CAPS threat-management, Use of Force firearms training. Tracey looks forward to the continued momentum and incredible growth we have seen since our early days. Jamie grew up around guns and never really gave them a second thought. His youth is filled with memories of plinking away the weekends at the cottage and trips with the shotgun to the farm. He was very much born into Canadian gun culture however never really appreciated this until that fateful day that his dad suggested he was going to take the guns down to the police station and get rid of them. (His father refused to register them and didn’t agree with the new licensing scheme) Now realizing just how important these family heirlooms were Jamie went and got his license. 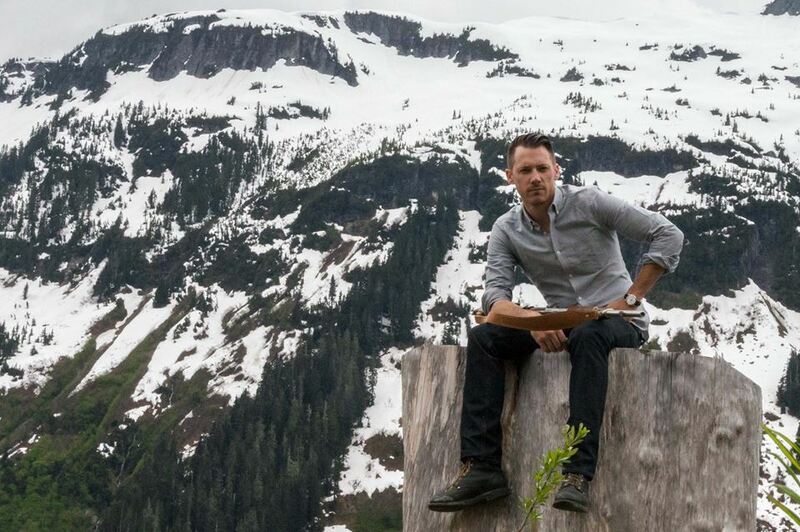 Jamie has been an avid outdoorsman all his life. Graduating the Outdoor Recreation program, with honours, from Seneca college helped transition his adventuring pastimes into paying professions. Always on the look out for the next great adventure he has been active and excelled in all manners of outdoor pursuit. From the canoe trips in Algonquin park to the rock climbing all over North America, working as a rafting guide on the Ottawa river to a High Angle Rescue instructor in BC. 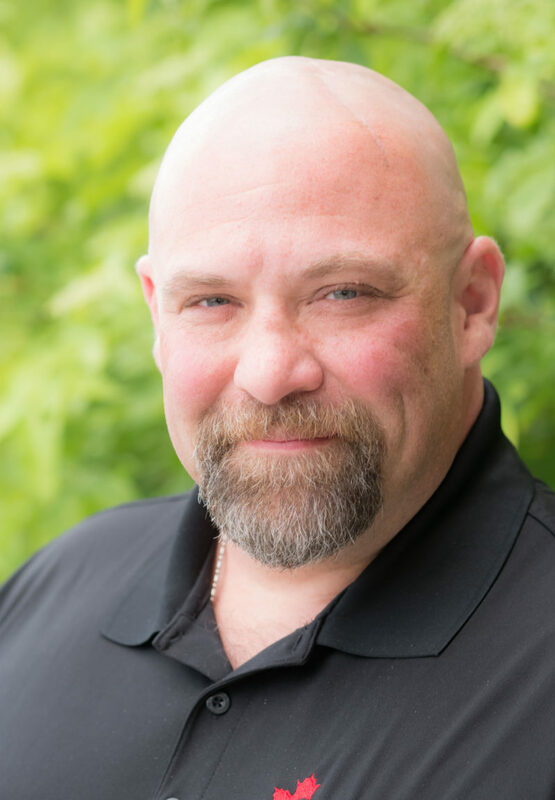 Most recently he has been involved with heavy equipment operations in the oil fields of northern Alberta and as a general contractor in the Simcoe/Muskoka region of Ontario, Jamie has an extremely broad range of experiences that helps him understand and work with all types of people. As the current VP of the Field Officer Program with the CCFR, Jamie has been highly active in running the CCFR during its infancy. Jamie is looking forward to being more involved and helping to guide the CCFR in a more advanced role as one of the Ontario Directors. 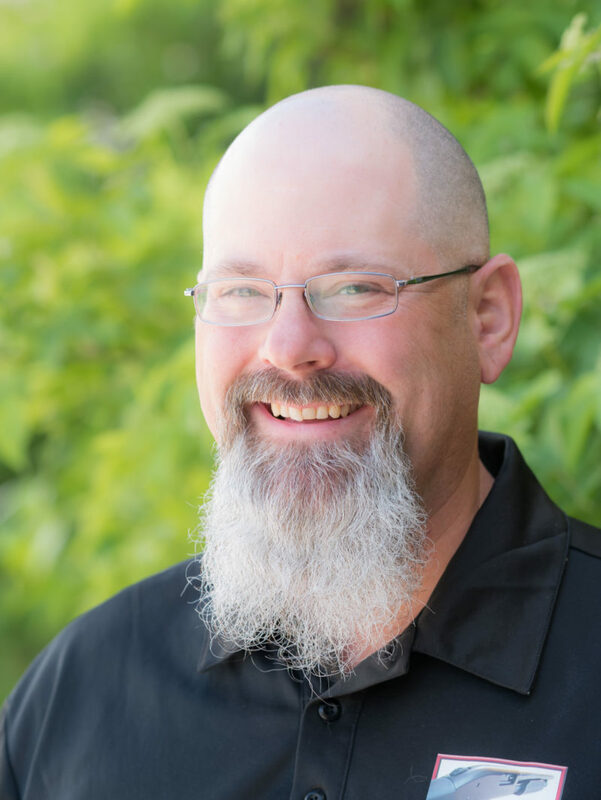 More recently Trevor’s work in the firearms community has been through podcasting with the hosts of Slam Fire Radio, working for his local gun club as a member of the executive and match director for one of Canada’s premier IPSC matches; Summer Slam. Since beginning his pistol shooting career Trevor has taken several training classes including a MAG 40 with renowned instructor and author Massad Ayoob. Trevor finished top of his class with a written exam mark of 100% and the only student in a class of 26 to shoot a perfect score on the qualification test. His involvement in the sport of IPSC started in 2011. Since that time he has become both an instructor for both the Range Officer and Black Badge programs. He’s currently working on obtaining Range Master status. Trevor is also an avid bowhunter and Competition Development Coach (level 4) for the sport of Archery. 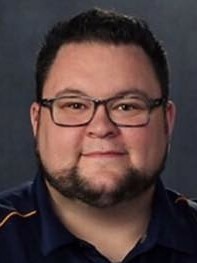 He has competed and coached at the world level and continues to work with Archery NB as their next coaching coordinator teaching coaching certification programs. He is also on track to be Archery NB’s next provincial and Canada Games coach. 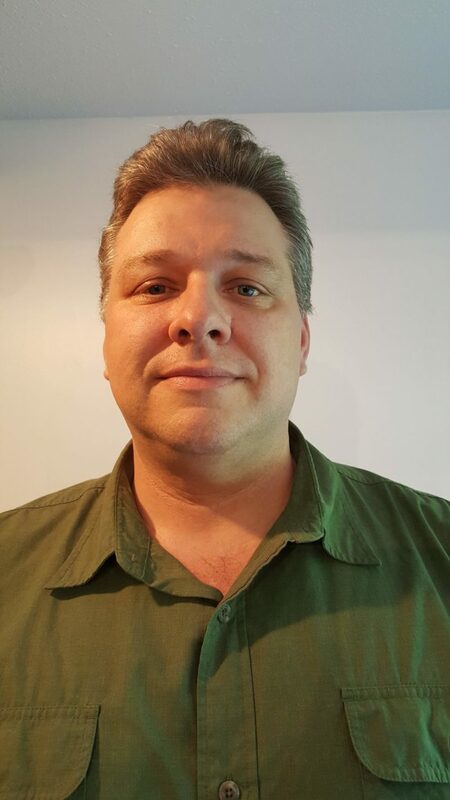 Trevor is also a member of several Canadian pro-gun organizations and has volunteered for the NFA as both a field officer and regional officer for New Brunswick. Trevor is looking forward to taking his energy and passion for firearms rights to his position in the CCFR to work on behalf of firearm’s owners from coast to coast to help them regain their firearms rights and freedoms. I was born and raised in Alberta, and have been a passionate hunter, firearms collector and enthusiast my entire life. I’ve dabbled in a little bit of everything over the years, from handgun silhouette (IHMSA) to long range to hunting and competing with muzzleloaders and BPCR’s. I have been a proud CCFR member for over two years, and have had the distinct honour of serving as a Field Officer and an Officer of the organization for most of that time in the capacity of VP of Government Relations. As our organization grows and becomes more influential, I feel it is critical to have our members’ interests represented on the Board of Directors enthusiastically, professionally and with the diversity of experience necessary to ensure that we continue to serve and advocate for law abiding gun owners as effectively as possible. I have fifteen years of experience in governance and public sector management, in addition to a number of years as a business owner. I believe my skillset has a useful place at the Director’s table, and I feel that my experience and education can provide valuable input on advocacy, governance and financial management that will help continue to guide and evolve the CCFR in a positive direction, while building upon the outstanding work that’s been done to date. I’ve found my experiences with the CCFR over the past couple of years to be extremely rewarding, and have been incredibly proud of how our approach has gained such a significant amount of traction in that time. It has been a distinct honour to be exposed to such a diverse group of people with different interests and common goals, and I’m excited to be a part of our present and future progress. 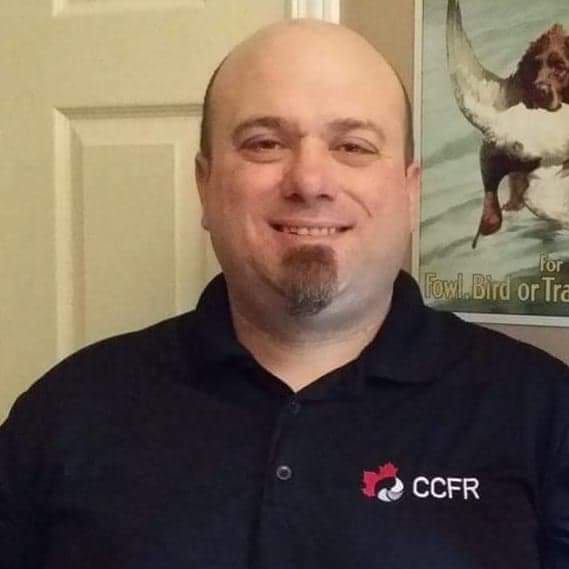 Sandro has volunteered with the CCFR as a Field Officer, since August 2016, and during that time he has dedicated much of his time and energy to working with like-minded people in the Field Officer program to protect and enhance the rights and freedoms of Canadian gun owners. He has grown immensely in his knowledge and understanding of not just firearms advocacy and education, but also the sociopolitical environment surrounding the community. He is genuinely passionate about the cause and has made it his goal to help propagate this passion throughout the country, to the point that shooting sports are as commonplace and normal as soccer and hockey. In his professional career, he is a certified Fire and Egress Door Assembly Inspector as well an Architectural Hardware Consultant. 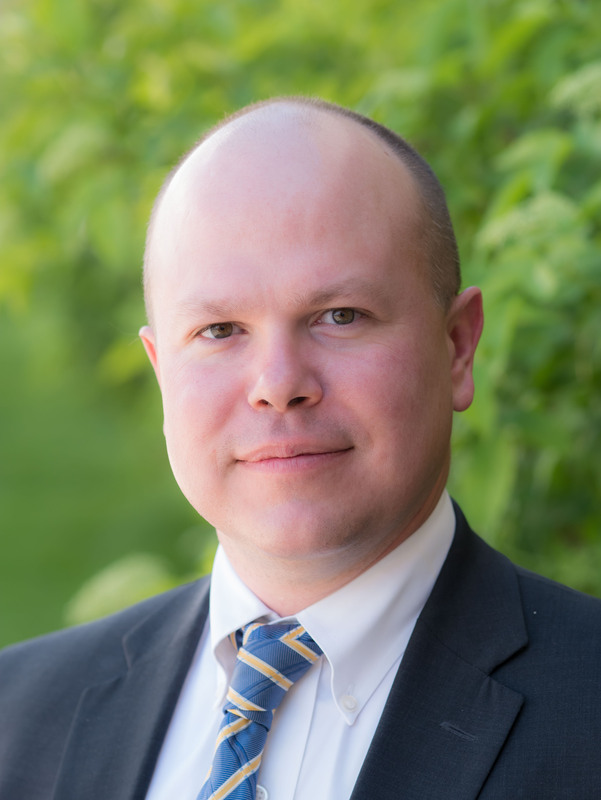 He also has experience working in non-profit organizations and their often-complicated decision making processes, being the Director of the Canadian Eastern Region for the Door and Hardware Institute Canada. 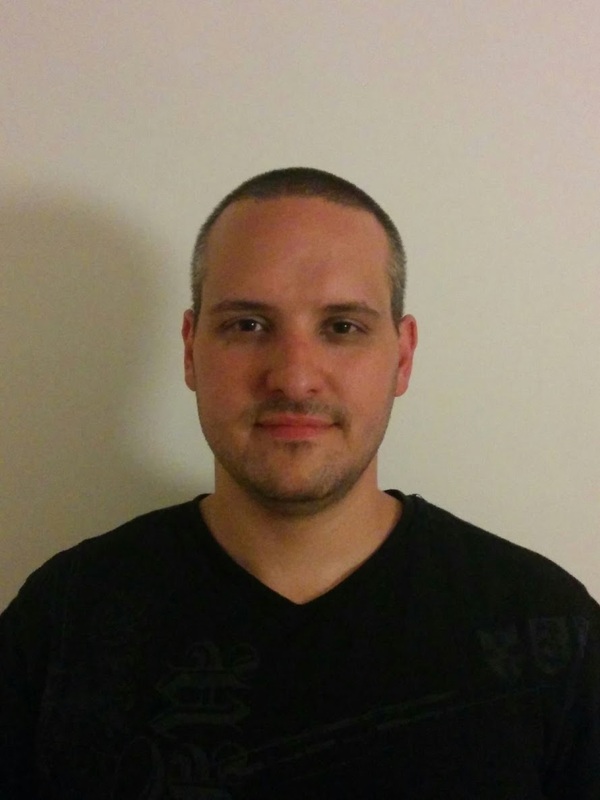 As a conservative-leaning individual on many issues, Sandro’s Bachelor of Arts degree with a major in Political Science has given him a valuable and unique understanding of, and perspective on, the social and political issues surrounding gun ownership in Canada. He takes a strong sense of pride in the way his education and upbringing has taught him to evaluate every situation and issue he is facing, weighing the various pros and cons of each, and form a rational opinion based on evidence and sound thinking. I am a married father of four. I served 12 years with the Canadian Air Force and am currently employed as a control center operator with a reputable pipeline company. I enjoy everything out doors. This of course, includes various shooting sports, as well as, camping, hiking, and travel. From Growing up in rural Saskatchewan and as a father of 4 children (all of which enjoy shooting activities), and as a former military service person I can say that there is nothing more important, with regards to firearms, than safety. I practice theses disciplines constantly whenever I introduce new shooters to the sport. So it was a simple decision to get on board with the CCFR from the beginning. Truth be told, that my position on civilian firearm ownership has evolved over the years. Thankfully I have always had a passion for truthful and honest respectful discussion, throughout my life but especially when it comes to freedoms and liberties. I enjoy and constantly seek out opportunities to discuss controversial subjects including firearms. Because of this, I was unafraid to engage in conversation that eventually educated me to support public firearms rights as I do today. My time with the Canadian Air Force gave me incredible opportunities to meet and get to know people from all over this country and the world. Being able to relate so well with other people have served me very well when it comes to discussion and controversy. Since my retirement from the Air Force, I have had the opportunity to experience firearm use and ownership from a civilian perspective and this has encouraged me to publicly advocate on behalf of the firearms community. I believe that, because of previous public perception of firearms owners, It is crucial that we, as a group, maintain the highest level of integrity. We must be the most intelligent, rational, calm, and educated part of any conversation. I also believe that these freedoms do not have to follow partisan politics and the discussion must reach far and wide beyond our echo chamber, if we are to make any substantial headway. Originally hailing from Northern BC, you may know Tyler Johnstone as the CCFR member who successfully single handedly sued the Vancouver Police Department to defend firearms owner’s rights. Refusing to sign a confidentiality agreement, he felt the need to create a precedent, and saw the importance of sharing his story with fellow members. Tyler is passionate about standing up for the rights of lawful firearms owners, and feels the CCFR is the most capable organization moving forward, to pursue those interests. 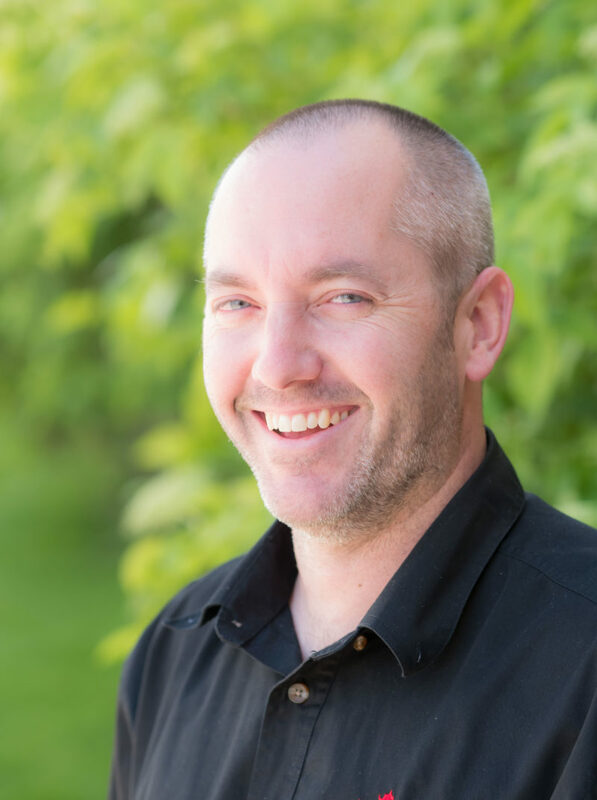 Having served as a mentor to business owners across the province, Tyler is well versed in building teams to accomplish a common goal. 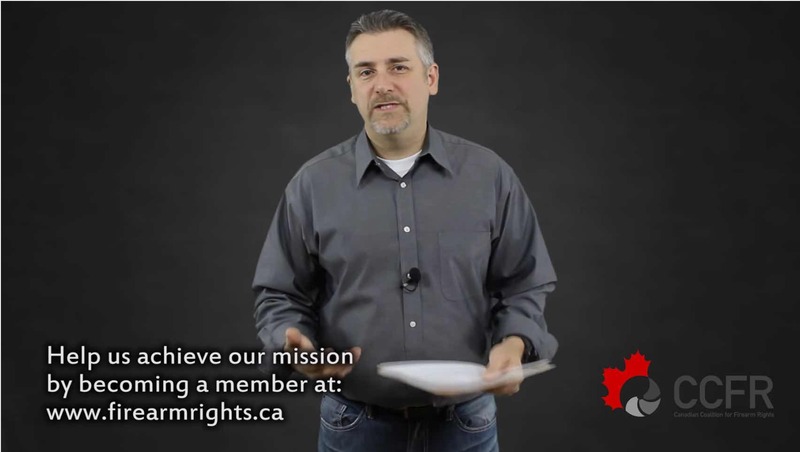 Passionate about the Charter of Rights and driven to serve the interests of firearms owners, is honored to serve on the Board of Directors for the Canadian Coalition for Firearms Rights. A strategic thinker, Tyler knows that a calm head, combined with a tenacious work ethic and an unbridled determination are the keys to successfully achieving the goals of any organization. 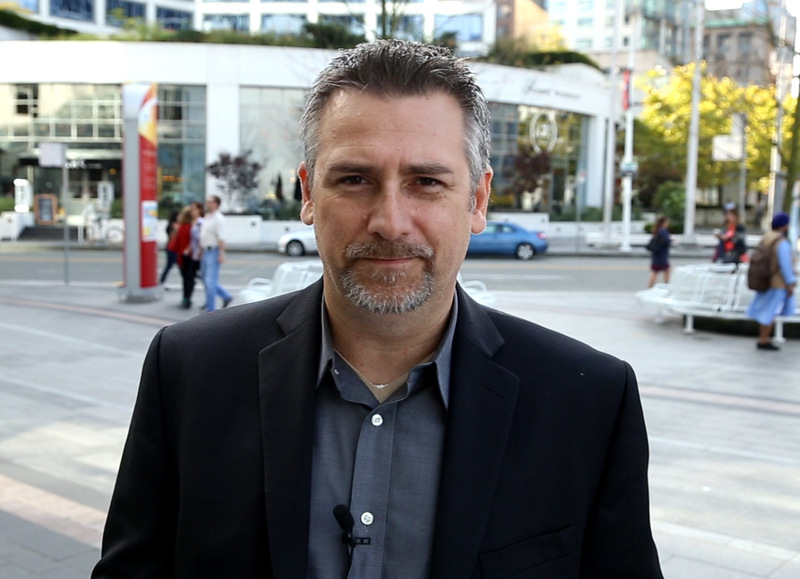 Outside of the CCFR, Tyler is a Vancouver based business owner, and consultant on remote mining projects. He spends his free time practicing the shooting sports, hunting, travelling, and taking photographs. I have been a legal firearm owner since I was 19, and have been shooting since I was 12. My father got me started on a Daisy Grizzly BB gun that I got for Christmas that year, and I have been hooked ever since! I was born in Swift Current and grew up in Regina. My father was a member with the RCMP for 37 years and he has had me around firearms for my entire life. I am the current Vice President for the Regina Wildlife Federation located in Regina SK, and I am the former Vice President of RAPS (The Regina Association of Practical Shooters). I am an active participant in 3 gun/IPSC/IDPA and ORA CQB matches. I am also an active member of the construction community in Saskatchewan and Manitoba through my work through pre-engineered metal buildings. I am an avid hunter, preferring big game like moose, mule deer and Saskatchewan Whitetail. My professional background is in sales, and personnel management. My professional career has brought me around many people of many different cultures. I strongly believe in the right to own firearms in Canada, as it is a mainstay of Canadian culture. I will work diligently to further our position in Saskatchewan so that one day we will influence the change we all so desperately desire! Étienne has been involved in firearms advocacy for the past fifteen years, having been a member of multiple organizations. Just as many firearm owners are now coming to the realization of the need of getting involved in firearm advocacy with the tabling of Bill C-71, he was also awakened under similar circumstances. He got started in restricted firearm ownership when the Liberal party, headed by Paul Martin, ran for election with a platform to ban all semi automatic firearms. Although they ended up abolishing this element from their platform, it was an eye opening moment for him. He signed up to be a field officer for the CCFR in 2016 and later served has the Regional Field Officer Coordinator for the Province of Quebec. He loves volunteering at gun shows to educate the public and hear their concerns about various firearm issues. Having qualified as a range safety officer under the Fédération Québécoise de Tir, he went on to serve on the board of directors of the Club de tir de la Haute Gatineau and later at the Club de tir de l'Outaouais. He currently enjoys shooting Mapleseed, IPSC and CRPS events.